Piracy is one of the crucial battles in India, not just for indie filmmakers, but even for top producers who are trying to beat back illegal copies before release. And now India’s most expensive movie has fallen prey to privacy. Yes, I am talking about Rajinikanth’s 2.0. This latest Rajinikanth flick, in case you don’t know, is India’s most expensive movie production till date. 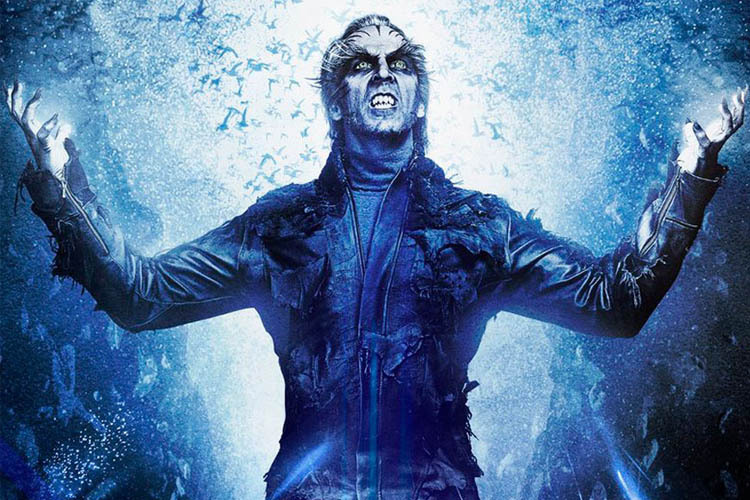 So, the Madras High Court made sure that all the piracy websites are being blocked for the release of 2.0, acting on a petition filed by its producers, Lyca Productions Private Limited. Over 12,500 sites were preemptively blocked. However, the producers lost the battle and the movie had begun circulating online shortly after its release yesterday, around the country. The movie was leaked by none other than the notorious Tamilrockers. Yes, the same website that’s been leaking almost all the Kollywood movies, and one of the biggest targets of the latest blockade. But how did they manage to leak even when all the websites were blocked? Well, in case you don’t know, this isn’t the first Tamilrockers has wreaked havoc. They’ve been leaking movies just hours after it premiered. When one of the Tamilrockers domain gets blocked, the group manages to set up an alternate domain to continue its operation in full swing. So, the same happened with 2.0. They managed to set up an alternate domain, the link for which started circulating around the internet minutes after the movie got released.